Whether you are trying to quit smoking tobacco or simply looking at the different brands available for electronic cigarettes, V2 is a brand worth considering. As someone who has recently just taken up vaping, here is my review of V2 ecigs and how they do business. A V2 ecig is made up of 2 pieces, the battery and the flavor cartridge. V2 utilizes a proprietary e-liquid which is made up of either, nicotine or non-nicotine. You have the control over which e-liquid to use as well as, desired strength, water, propylene glycol, and flavorings. Another great thing about V2 eCigarettes is that they require absolutely no maintenance or cleaning due to having built-in atomizers. This was a big plus for me, because I do not want to have to constantly worry about taking the time to figure out how to clean it and maintain it. V2 ecigs believes in open and honest transparency. 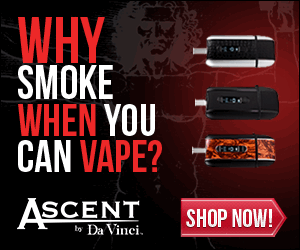 They are the only electronic cigarette company to publish the test results of each of their batches online. This goes a long way in making the purchaser feel confident and comfortable. It is ensuring that you are indeed getting what you order; which is the highest quality product possible, in my opinion. Many of the other ecig companies will send you a bad batch of their liquid, and then you would be stuck with it. This has happened to me numerous times. When doing business with,V2 I always know what I am getting and I get it – every time. How efficient are V2 ecigs? All of the flavor cartridges contain enough e-liquid to produce anywhere between 150 to 220 puffs per cartridge. Other companies only offer cartridges for up to 100 puffs. V2 ecigs not only offers more puffs per cartridge, but a better flavor. You will know when to dispose of your cartridge, because the vapor will have a burnt taste and become weak. All of their cartridges are made to be disposable, which is another great thing about V2 ecigs. Depending on how often and how much you vape, the battery will last you anywhere from a day to an entire week! V2 designed their batteries to be able to be fully charged (with the charger they include in their kits) within 1-2 hours. V2 ecigs come in 12 different flavors. My personal favorites are cherry and grape. I have tried them all and I also recommend the peppermint flavor as well. If you are one who wants a straight tobacco flavor, go with the V2 red. 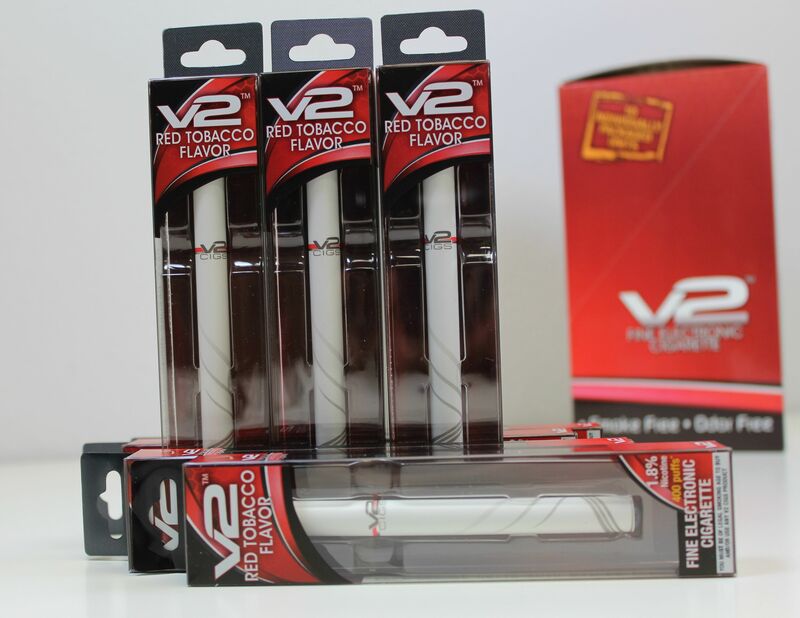 V2 red is comparable to a Marlboro red cigarette in a lot of ways; without the health hazards. My overall opinion of V2 ecigs is that they make a great electronic cigarette, with all of the perfect flavors to compliment it. Not only that, they also are open and transparent and that is something that can help keep the industry clean and free of bad business. They have great customer support, and their starter kits are competitively priced for you to be able to afford giving up tobacco or making the switch to this brand. Take 10% off all purchases with promo code dkwholesales10! Take 15% off all starter kits with promo code dkwholesales15!